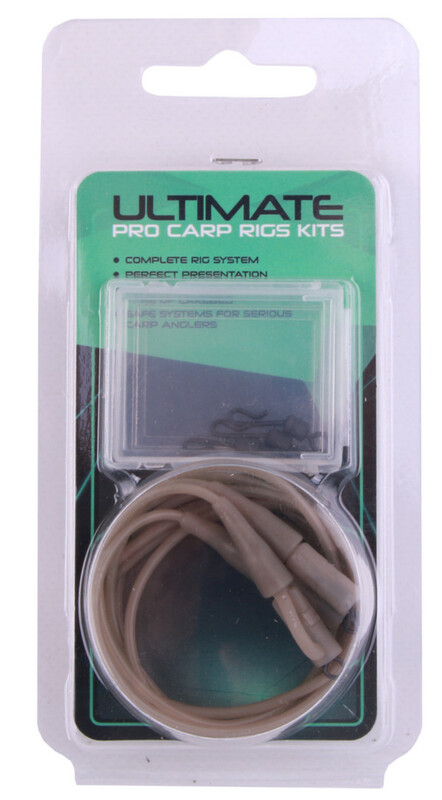 The Ultimate Safety Rig Kits have everything you need to go carp fishing with a safe lead system. This kit contains three clips, tail rubbers, swivels, quick change swivels and anti-tangle tubes. 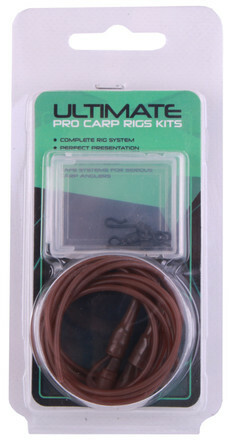 This system allows the carp to lose the lead in case the line breaks. It is available in 2 unobtrusive colours that provide your rig with optimal camouflage!